Stapedectomy is a surgical procedure that involves removal of the stapes bone (one of the 3 small bones within the middle ear). What is Stapedectomy surgical procedure? 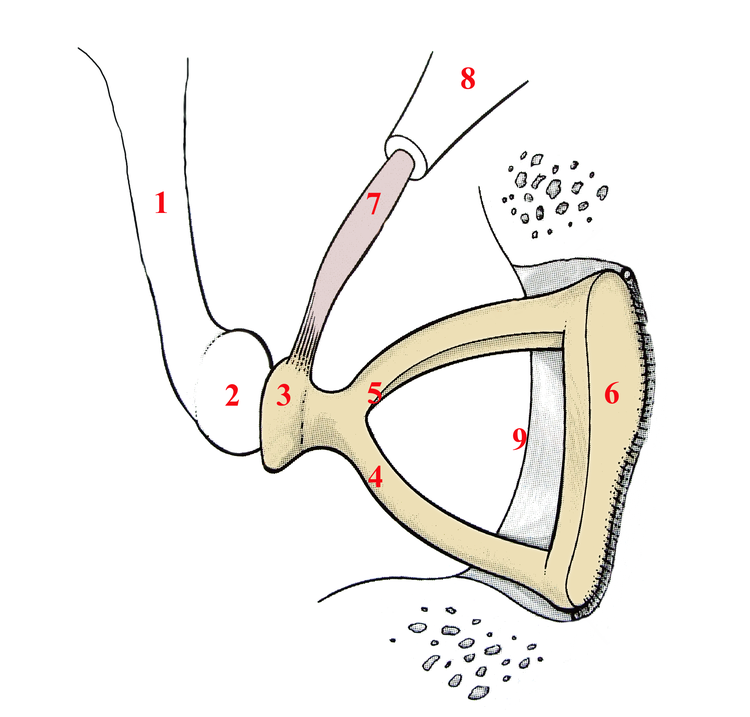 Stapedectomy involves the external ear canal, eardrum, middle ear, and stapes bone. Why is the Stapedectomy surgical procedure Performed? According to many healthcare providers, it is believed that the stapedotomy surgical procedure is safer and will decrease the chance of an individual experiencing any postsurgical complications. The use of a laser microsurgery is a new technique used in a Stapedectomy surgical procedure. What is the Cost of performing the Stapedectomy surgical procedure? The cost of Stapedectomy procedure depends on a variety of factors, such as the type of health insurance, annual deductibles, co-pay requirements, out-of-network and in-network of your healthcare providers and healthcare facilities. How is the Stapedectomy Performed? A Stapedectomy procedure is usually performed in an out-patient surgery center facility or a hospital. An otolaryngologist performs a Stapedectomy procedure. A Stapedectomy surgical procedure usually takes about 1 hour to perform. It is very important to provide the following information to your healthcare provider. This enables your healthcare provider in assessing the risks for the Stapedectomy procedure and helps avoid unnecessary complications. Normally local anesthesia is not used in Stapedectomy procedure; however do inform the physician if you are allergic to any local anesthetics, lidocaine, etc. A physician will request your consent for the Stapedectomy procedure using an Informed Consent Form. What Tests are needed, before the Stapedectomy surgical procedure? What is a Stapedectomy surgical procedure? In some cases, general anesthesia by injection and inhalation is administered prior to the procedure. In other cases, local anesthesia is used. The healthcare provider will determine the best option that is suited for each case. 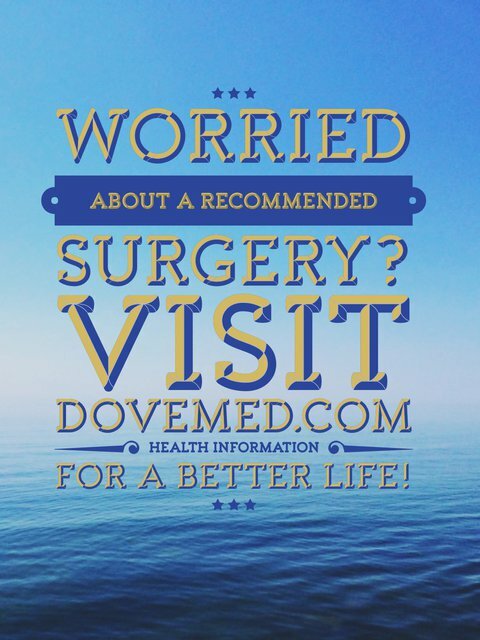 There is typically little or no blood loss involved during a Stapedectomy surgical procedure. What are the possible Risks and Complications during the Stapedectomy surgical procedure? What Post-Operative Care is needed at the Healthcare Facility after the Stapedectomy surgical procedure? What are the possible Risks and Complications after the Stapedectomy surgical procedure? A complete recovery from Stapedectomy surgical procedure is usually achieved, without any serious complications being noted. Hearing should return almost immediately after the procedure. What Post-Operative Care is needed at Home after the Stapedectomy surgical procedure? It usually takes approximately 2-3 weeks to fully recover from the Stapes Removal procedure. Who will you receive a Bill from, after the Stapedectomy surgical procedure? The patient is advised to inquire and confirm the type of billing, before the Stapedectomy is performed.